Jamones Alto Aragón S.A. is a company that was founded in 1983 with facilities at no. 5 Cerler Street in Barbastro (Huesca) by professional founding partners from the stock breeding, meat industry and meat product marketing sectors. 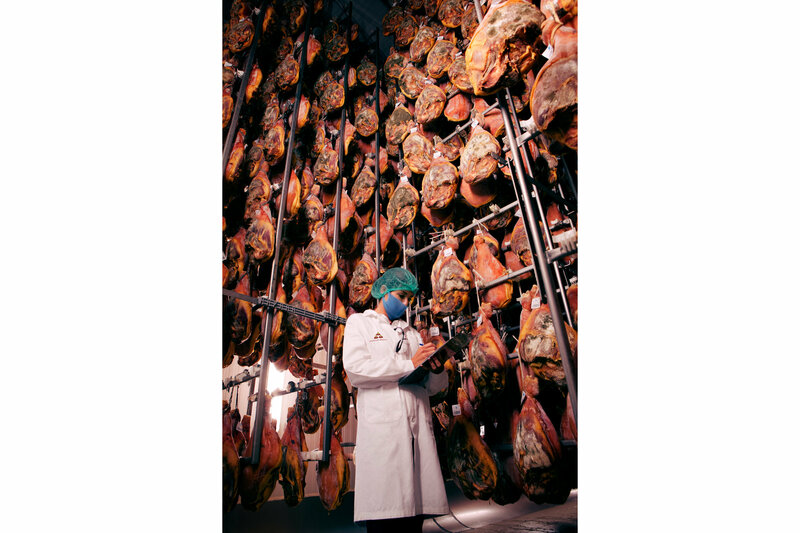 With more than 60 years’ track record in the business, its common project is to manufacture “a maquila” cured ham based on excellence and an in-depth knowledge of the entire value chain. The new company quickly positioned itself on the domestic market as a cured ham producer for the most prestigious firms of the meat sector, and its growth has been constant until the present day. In 2003 the facilities were moved to the municipality of El Grado, with a better strategic situation and privileged environment to cure ham. In 2010 it carried out an ambitious water treatment project, enabling the facilities to sustainably assume the forecast of future production growths. In 2014 the El Grado facilities were extended to increase the production capacity both in terms of quantity and in product curing time, in an environmentally friendly manner and investing in energy efficiency. 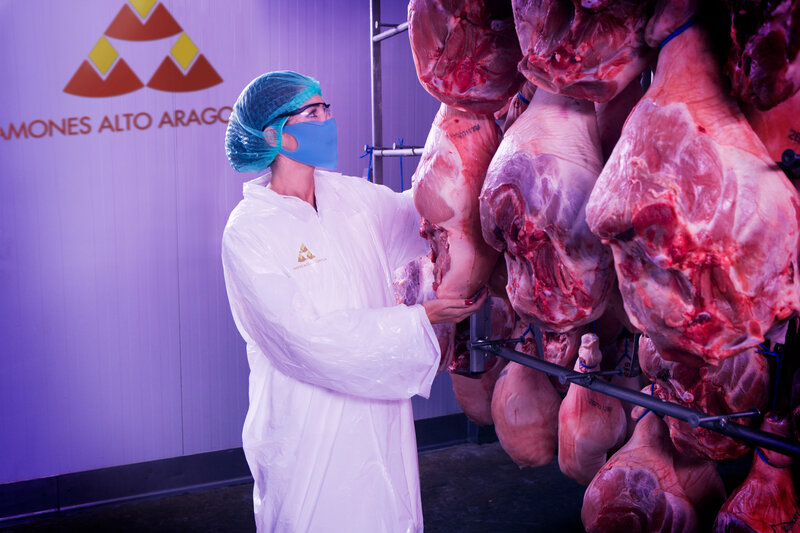 Jamones Alto Aragon, S.A. is now consolidated as one of the major “a maquila” cured ham producing companies in Spain, and it is firmly committed to the environment, its region, its customers and its suppliers.